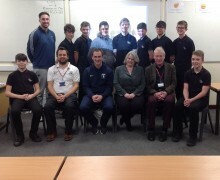 On Tuesday 15 January, a group of Sandwich Technology School students met with Nick Dunn from the Kent Football Association, who will be delivering an FA Referees Course at the school in February. The course will lead to registered referee status – either Level 7 County Referee or Level 8 Youth Referee. 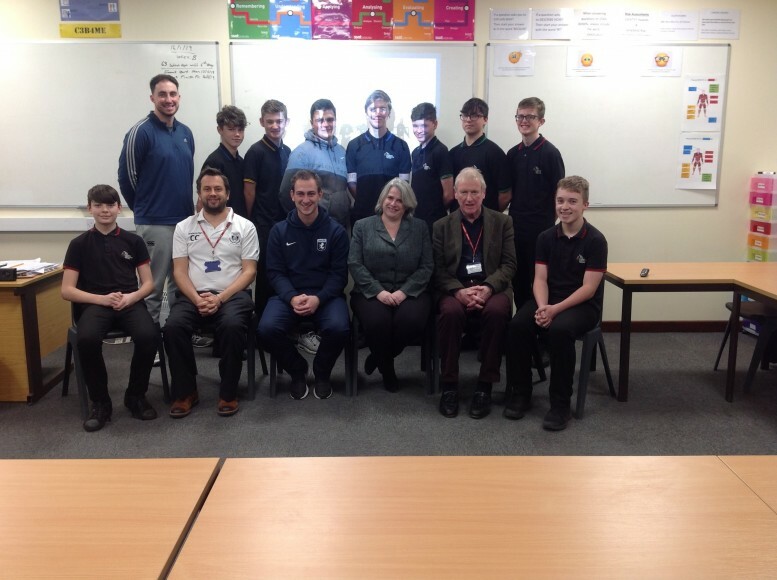 Twelve students and one member of staff will be taking part in the programme, which requires the successful completion of a written assessment on the laws of the game as well as the practical application of officiating skills on the field of play. It is hoped that the course will provide valuable experience and future employment prospects as well as forging links with the local community and providing a valuable resource to local football clubs.